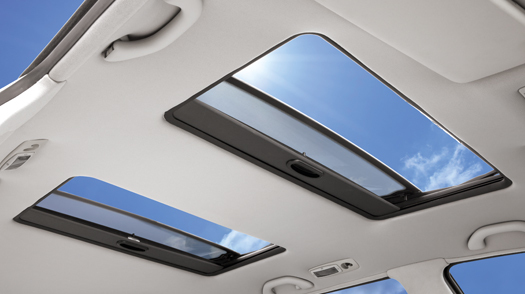 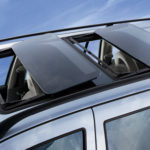 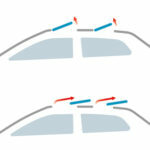 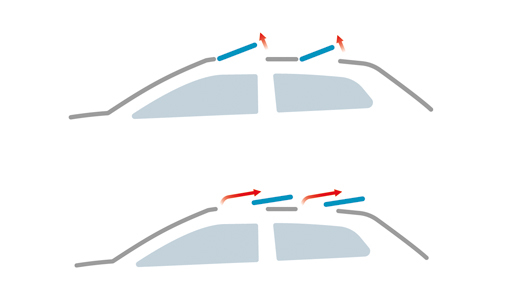 The ways of opening the Hollandia 500 are as individual as the sunroof itself. 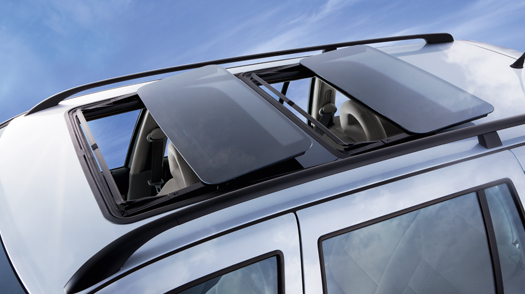 The two elegant panorama panels for the front and rear can be operated individually. 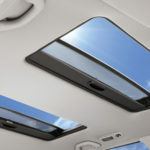 A very comfortable system that brings fresh air, light and a panorama view.